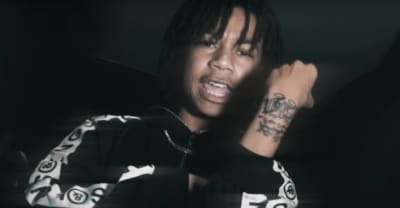 Watch the latest visuals from YBN Nahmir. 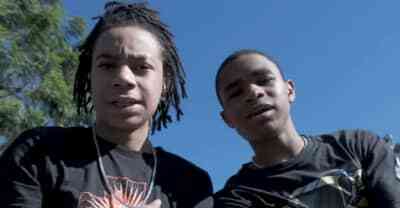 YBN Nahmir joins YBN Almighty Jay for the new song and video "No Hook." 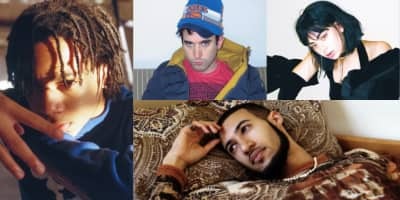 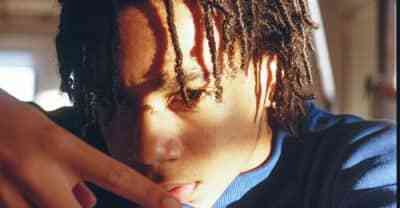 "Rubbin Off The Paint" rapper YBN Nahmir has shared a new song and music video for "Letter to Valley Part 5." 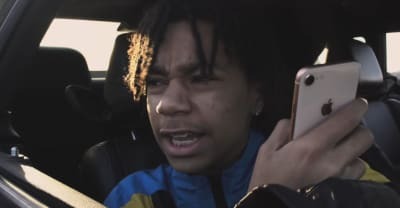 Lil Pump's hit "Gucci Gang" has a remix from rising rapper YBN Nahmir.